Paul Buchheit is a Partner @ Y Combinator, the world’s most successful accelerator with portfolio companies including the likes of AirBnB, Dropbox, Stripe, Zenefits, Twitch, the list goes on. Before YC and starting from the beginning, Paul was the 23rd employee at Google where he created Gmail, developed the original prototype for Google AdSense and even suggested the company’s former motto, “Don’t Be Evil”. He then started FriendFeed in 2006 where he created the like button as we know it, the company was later acquired by Facebook where Paul worked until his move to Y Combinator in 2010, where he is a partner. Paul is also a prolific angel having created an immense portfolio with the likes of Gusto, Checkr, Optimizely and many more incredible teams. 1.) How Paul made his way from creating Gmail in the early Google days, to founding the like button we know today, to being with Y Combinator currently? 2.) What does Paul believe it is that makes Paul Graham (PG) the special individual that he is? 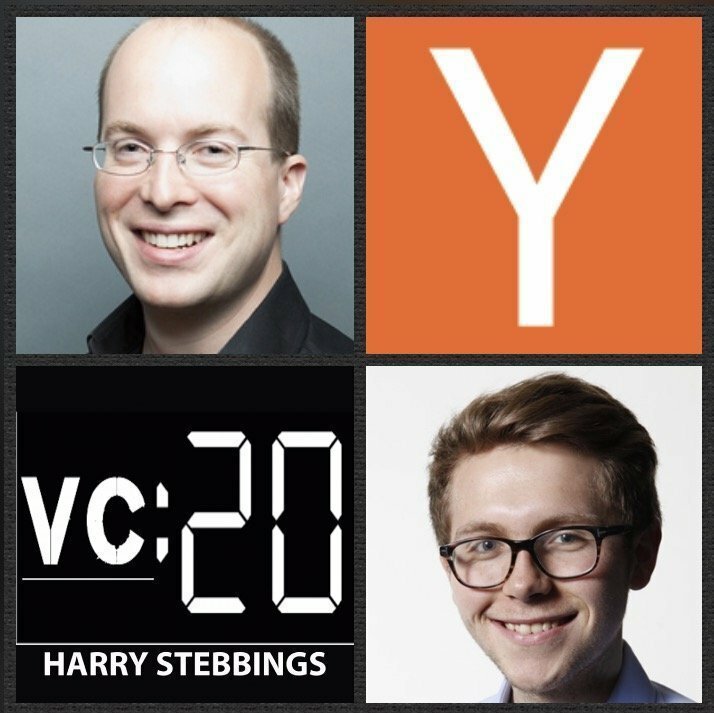 How has Paul seen the scaling of PG and Jessica Livingstone as leaders with the scaling of YC? 3.) Why does Paul believe it is fundamental to attain 100 happy users? How can one stress test levels of customer satisfaction accurately? How can founders determine which users and which advice to incorporate and which to disregard? 4.) Having worked alongside the likes of Mark Zuckerberg and Larry Paige, what does Paul believe makes the truly special founders? How does Paul assess the balance between stubbornness and vision? What is the telltale sign of stubbornness beginning? 5.) Question from Justin Kan: How does Paul look to determine the 10% that delivers 90% of the value? Where has Paul made mistakes and seen others make mistakes in trying to implement this level of focus?